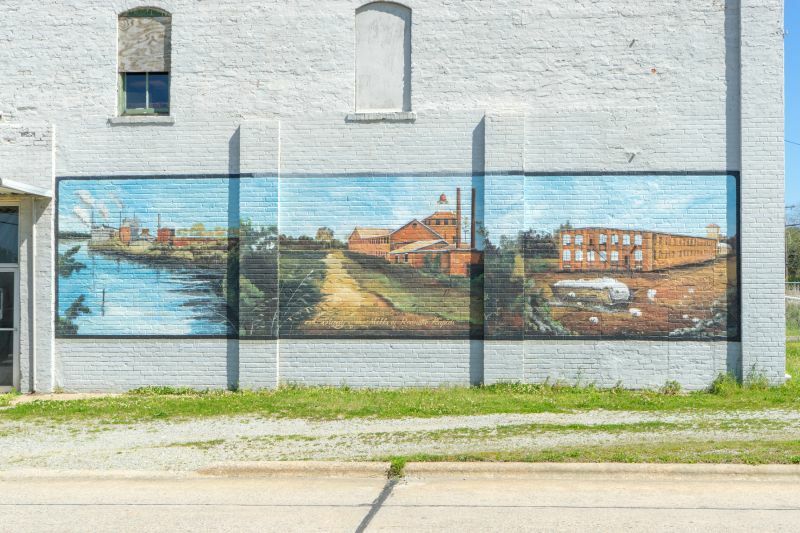 Halifax County is built upon a rich cultural history that stretches back to before the birth of our nation. 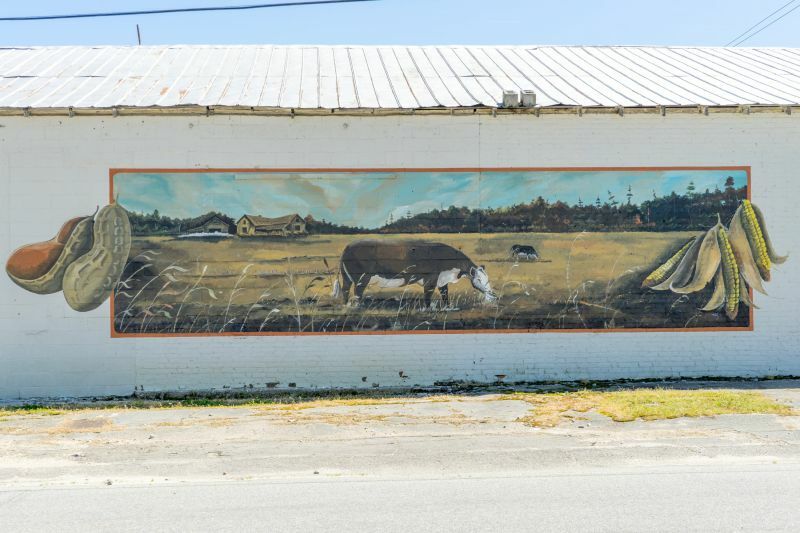 Across the county, you can find the roots of this culture beautifully captured in the vibrant murals of local artist Napolean Hill. 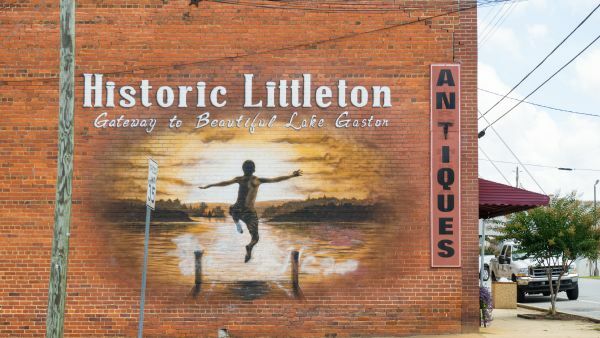 “I’ve painted all my life. 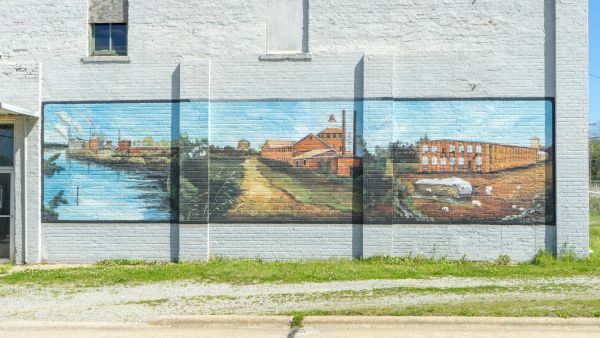 It’s what I love to do,” Hill says. 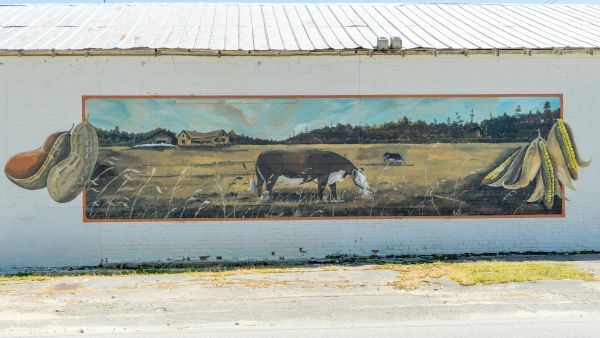 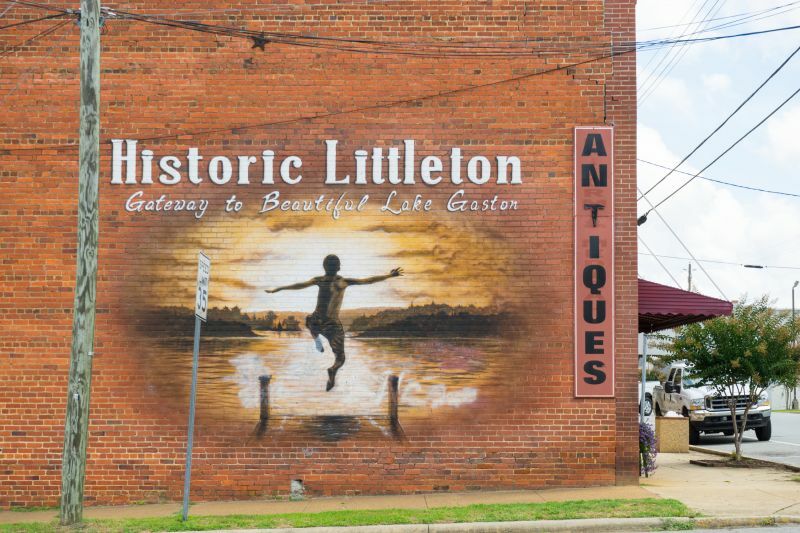 Despite having no formal training, Napolean Hill paints these murals with tremendous skill, passion, and soul, and brings the community and history of eastern North Carolina community to life. 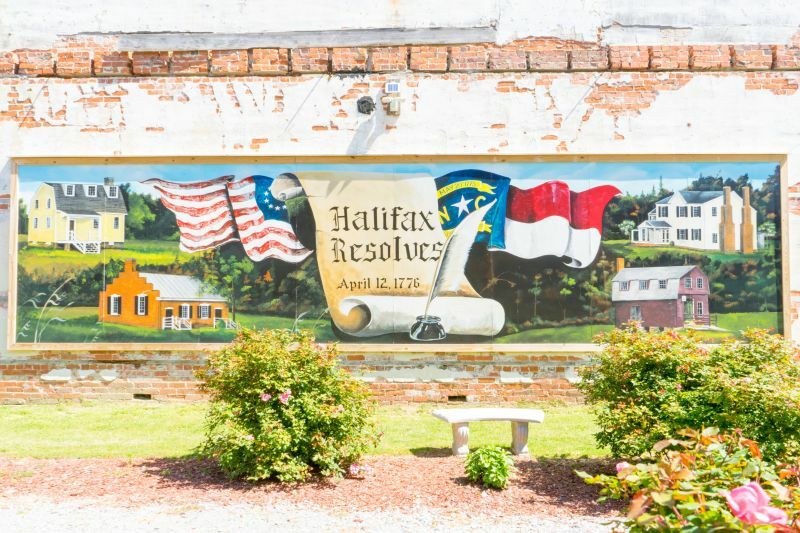 The painted scenes capture the cotton fields, farms, natural landscapes, revolutionary history, and the people that collectively make Halifax such a unique and special place. 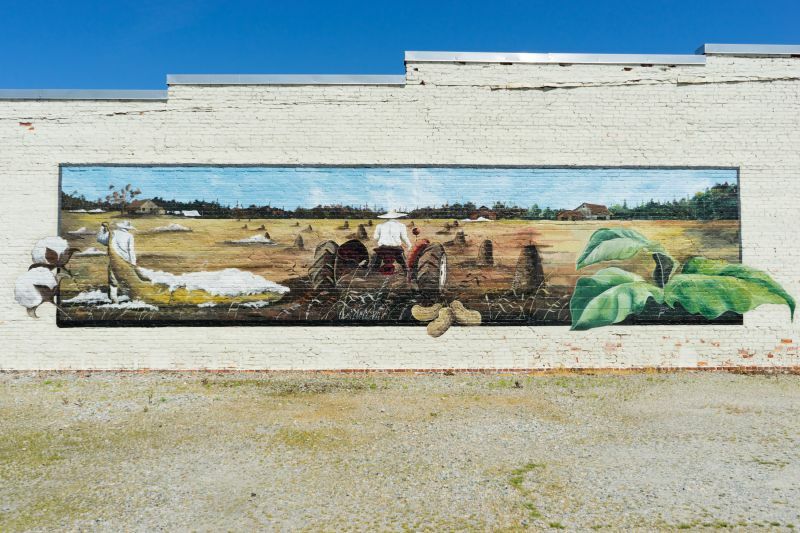 Through grassroots grants from the NC Arts Council, the Halifax County Arts Council has been able to highlight our county's rich history through the artistic vision of Napolean Hill. 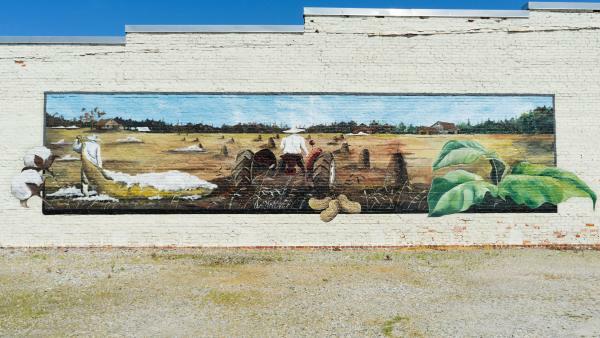 “It's about bringing small communities back to life,” says Hill. 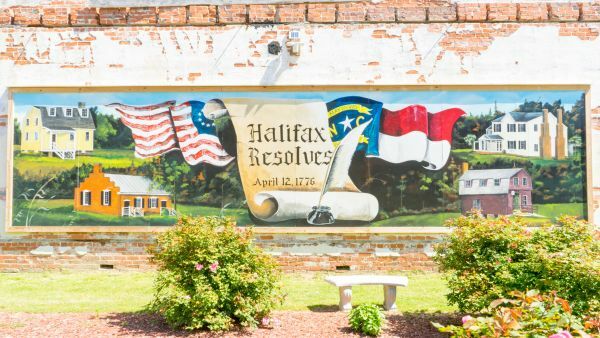 “And that's what it's all about.” We think you’ll agree that no trip to Halifax County, North Carolina is complete without experiencing the art of Napolean Hill!